Our Olive Oil is one of us. 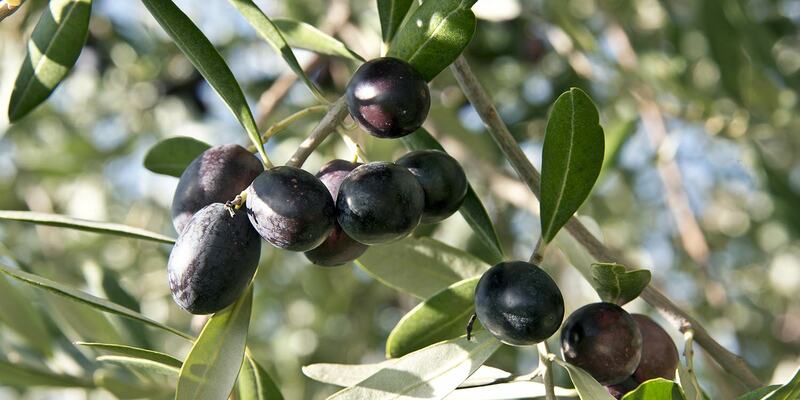 The extra virgin Olive Oil that we produce is named after Cosimo, the youngest member of our family. 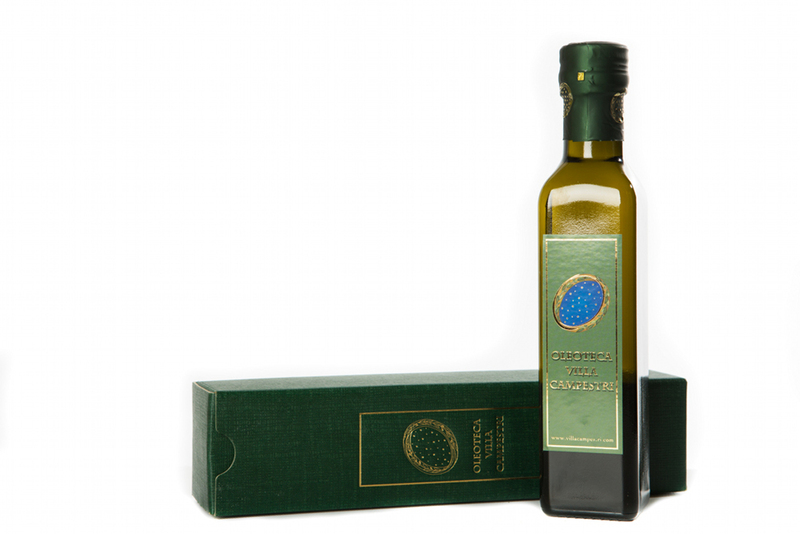 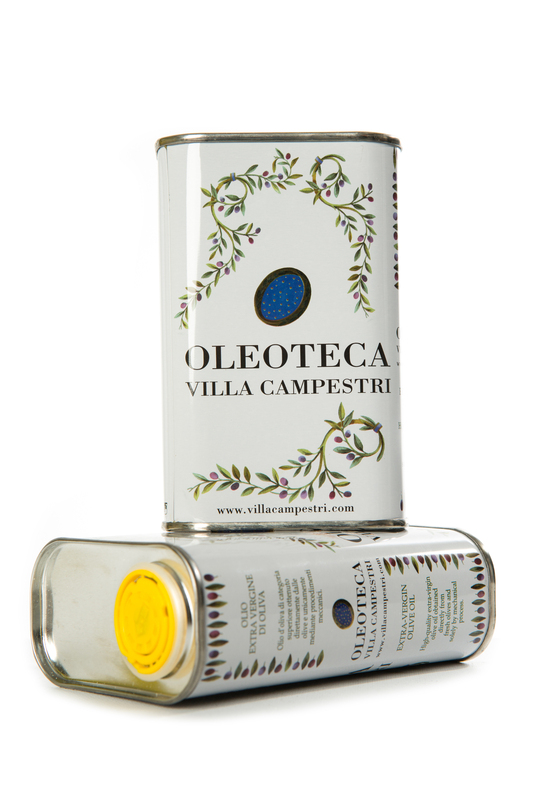 “Cosimo’s Olive Oil” is what you will find in the tins that we sell at the Villa and in our online shop. 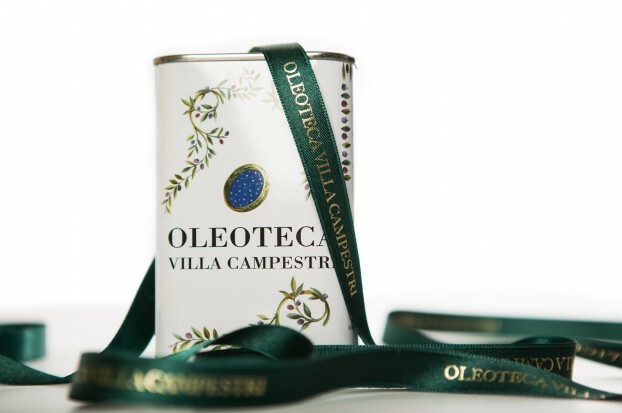 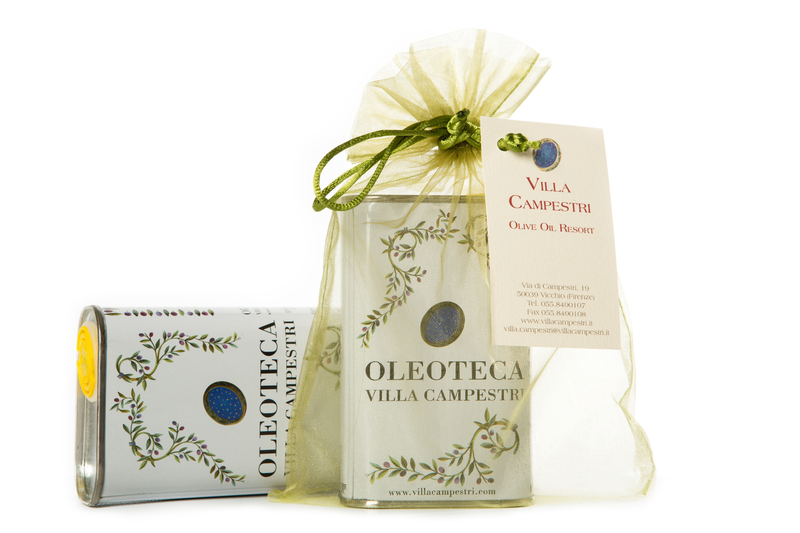 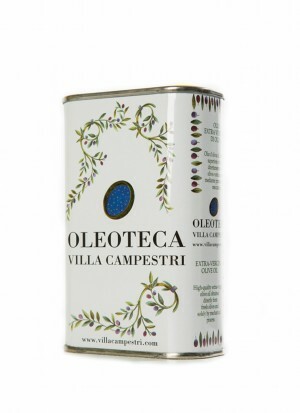 In order to show our love for the tradition of Villa Campestri as a farm, we chose tins and a graphic design for their labels that recall old-time olive oil containers. 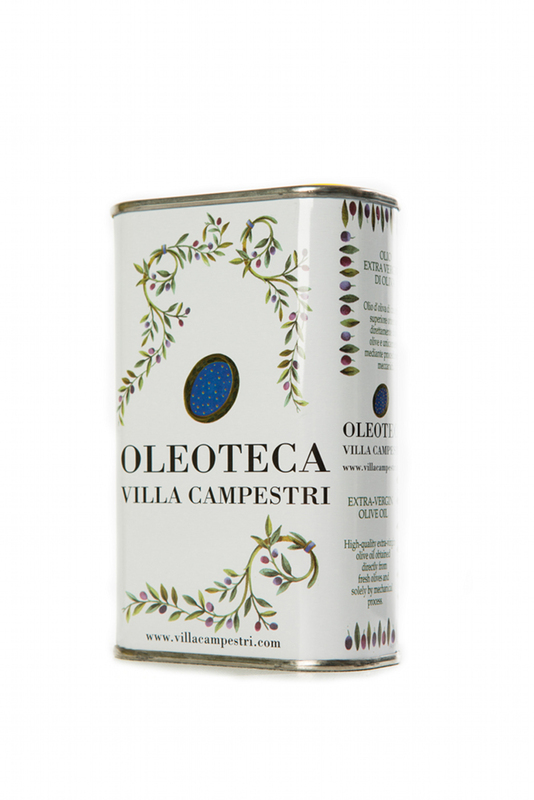 Historical documents describe us as the “Premiata Fattoria di Campestri a Vicchio nel Mugello” (The Prize-winning Campestri Farm of Vicchio, Mugello) which produced wheat, legumes, walnuts, chestnuts, linen, and butter. 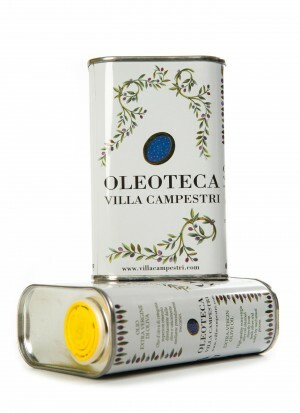 Container dimension: 0.25 liter tins or bottles.